Succeeding with the dirty task of hand hygiene promotion How many psychiatrists does it take to change a light bulb? The punch line to that old joke is, of course, “One—but the light bulb has to want to change.” But just as it’s tough to get patients to modify their behaviour (quit bad habits, take up good ones, comply with their meds, etc. ), it’s also difficult for ED leaders to get their staff to alter their practices for the better. 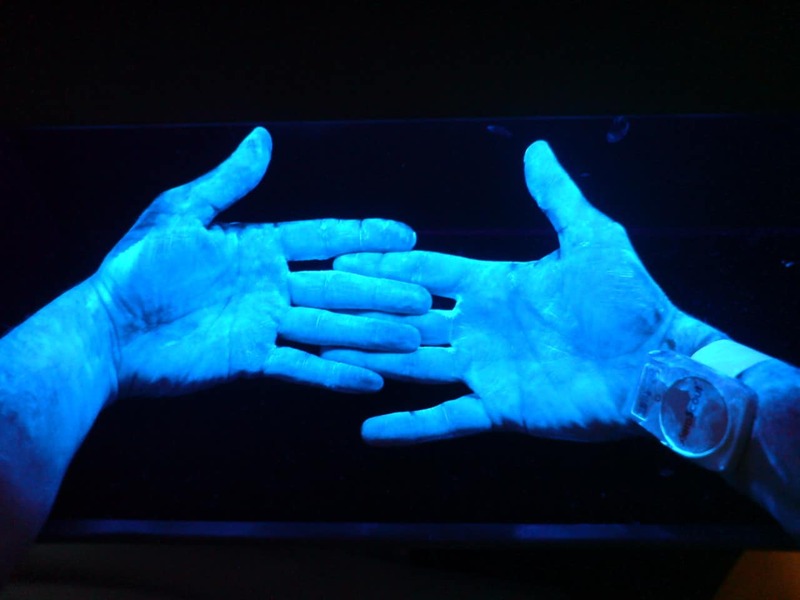 One example I find many EDs struggle with is improving hand hygiene. Despite what research has shown, some staff may believe they wash their hands plenty, thank you very much. Others may accept the evidence but struggle to remember to comply with hand hygiene guidelines, or competing priorities in a busy shift may get in the way of even the best of intentions. Access to a sink or supplies may be a problem when we provide care in hallways or waiting rooms; on the other hand, we may encounter patients stealing and drinking unsecured hand sanitizer. (Practice tip: If a patient becomes more intoxicated or less responsive after arrival in the ED, they may have consumed sanitizer.) In this month’s guest post, Dr. Mike Wansbrough, a colleague of mine at Mount Sinai Hospital in Toronto, Ontario, talks about his journey as our department’s “hand hygiene champion” (which means I was smart enough to delegate this thankless task to someone else—thanks, Mike!). Mike is a creative guy, so when he faced frustrations in trying to change the “light bulbs” that are my medical staff, he thought an online movie in this era of YouTube sensations might help. A link to the short film is provided below; the content has been researched and vetted by infection control experts and is only four minutes long. You are welcome to use it if it helps with your own hand hygiene efforts. I plan to make it mandatory viewing for our staff. Do you have other tips, suggestions, or resources on this issue to share? Please share them in our comments section so we can all learn from each other!